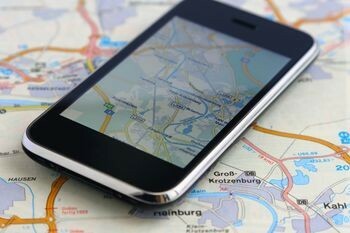 If you’ve lost your phone, or you’re worried about what your child might be up to after school, you can use GPS technology to track a phone and locate it with pinpoint accuracy. The methods vary depending on if you’re tracking your own phone or someone else’s. 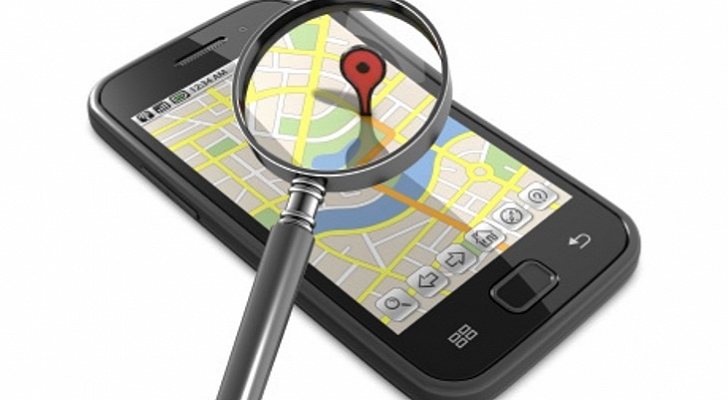 Read on after the jump to learn how to locate that lost phone or errant child. iSpyoo is the most powerful cell phone spy and tracking software which can help you Track Cell Phone Location Free of any අයිෆෝන්, Blackberry or ඇන්ඩ්රොයිඩ් phone at any time. Installing the application is as easy as pie and takes just a few minutes. Once it is installed, iSpyoo will start to upload the exact current GPS location of the monitored phone in addition to all other phone activities. This information can be viewed within minutes by logging in to the iSpyoo user area from any computer, no matter where you are. To top it all off, the application works totally invisibly so the monitored user will have no idea that how they are being monitored and how their location is being tracked. iSpyoo lets you look at the exact GPS location of the target phone at any time. You simply log in to iSpyoo’s online control panel anytime you want and you can see a map that highlights the exact location of the target phone along with latitude and longitude details. This easy-to-read map and iSpyoo’s accurate GPS location technology makes sure that no one can ever lie to you about where they are again. බාගත Track Cell Phone Location Free today! පෙර:iSpyoo – The Best GPS Phone Tracker App 2014! ඊළඟ:Can You Download Free Cell Phone Tracker?